Spectile Ltd the UK’s leading supplier of Architectural Tiling are pleased to announce the completion of another Leisure project. 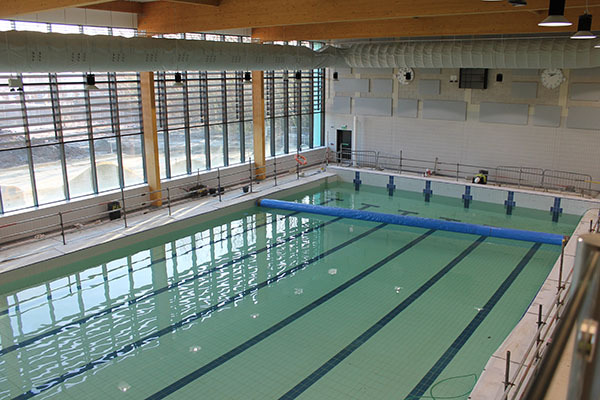 Selby Leisure Centre was recently opened by Olympic Medal Winner, Rebecca Adlington and has provided a first class venue for the town, with a multitude of activities and facilities, including 2 swimming pools. 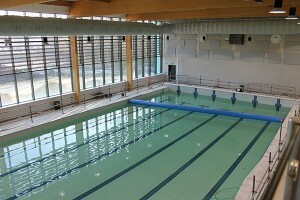 Spectile Ltd worked with developers to supply all ceramic tiling for the 25m pool and the training pool. “We are really pleased to expand our portfolio of clients to include Selby Leisure Centre and continue to grow our expertise and reputation as a leading supplier to the Leisure Industry”. To Download the News Click Here.